Ketogenic dieting is a controversial weight loss method, popularized by Dr. Robert Atkins. 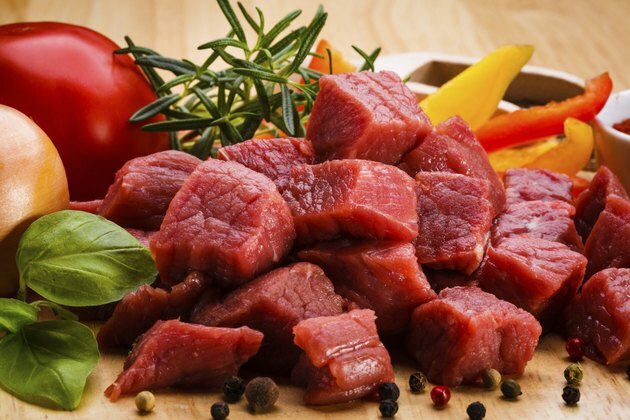 During a ketogenic diet, carbohydrates are severely restricted and replaced with high amounts of fat and protein. With no carbohydrates, the body shifts into ketosis, a form of fat metabolism. The theory behind the diet is that despite high amounts of dietary fat, weight loss is accelerated because insulin production is reduced, limiting your body’s ability to store body fat. If you are considering a ketosis diet, there are some important rules to follow. 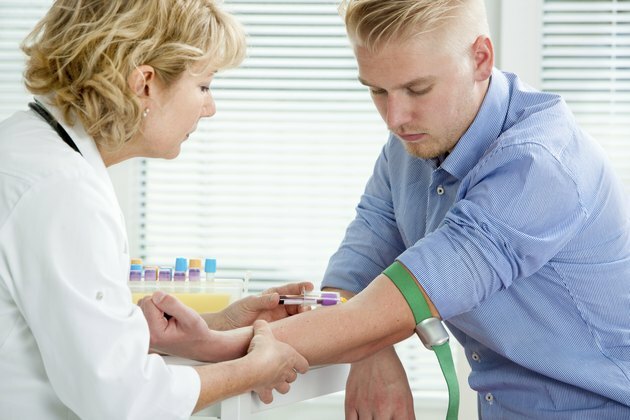 Before you even attempt a ketosis diet, get a full checkup, including blood work. 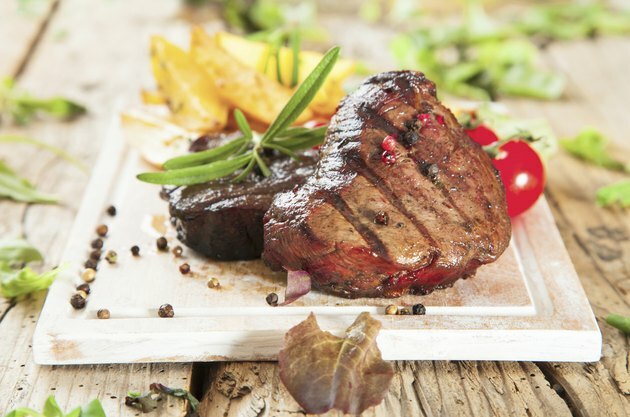 Ketosis diets require a high intake of saturated fats, which may have an adverse effect on your cholesterol. Stay under the supervision of your doctor throughout the diet so you're alerted to any negative changes. Carbohydrates, in the form of glycogen, are stored with water, keeping you hydrated. When you restrict carbohydrates, your body quickly sheds water weight. While most dieters are encouraged by this reduction in body weight, remember that you are now more vulnerable to dehydration. Harvard Medical School recommends drinking at least 6 to 8 cups of liquid per day. 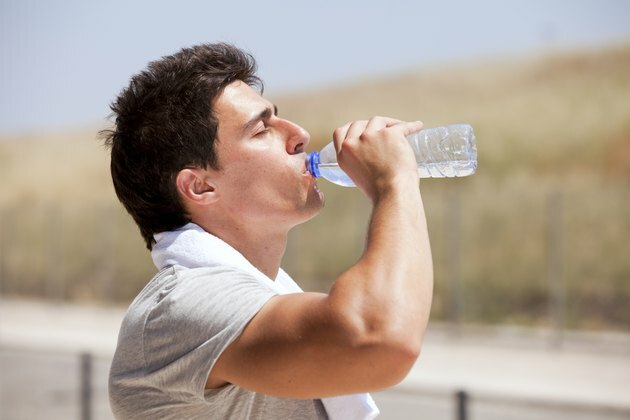 Be especially diligent with water intake when working out and in hot weather and drink two to three cups of water for every hour of exercise or vigorous activity. The Harvard School of Public Health recommends women consume at least 20 grams of fiber per day, while men need over 30. When you eliminate carbs from your diet, you may unintentionally reduce your intake of fiber. Throughout the diet, maintain your consumption of vegetables, which are low in carbs but high in fiber. 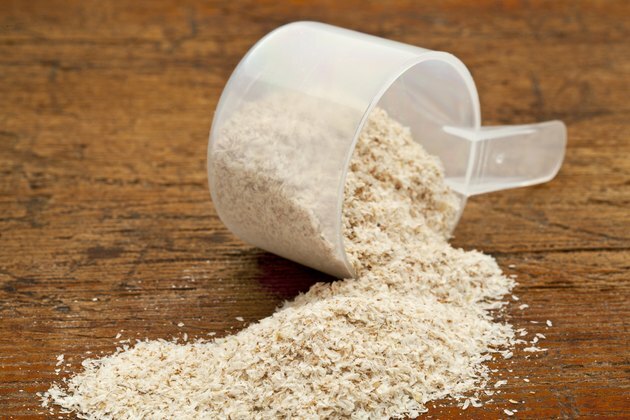 You may also need to take a dietary supplement containing psyllium husk. Getting plenty of fiber in your diet keeps your digestive tract healthy and helps eliminate hunger. Despite the abundance of high calorie foods you are allowed to eat on a ketosis diet, you still need to eat fewer calories than you burn to lose weight. A modest calorie reduction of about 500 per day is enough to lose an average of a pound of fat per week. The Metabolic Diet; Mauro Di Pasquale M.D. Harvard Health Publications: How Much Water Should You Drink? Is it Dangerous to Exercise While on a Ketogenic Diet?